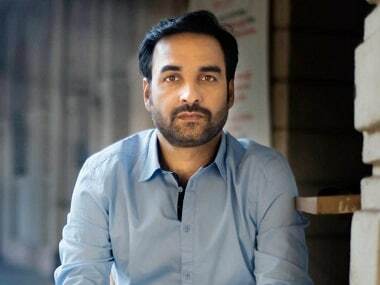 Pankaj, after a long hiatus from anti hero roles and exploring his tryst with comedy, is returning on screen as a villain. 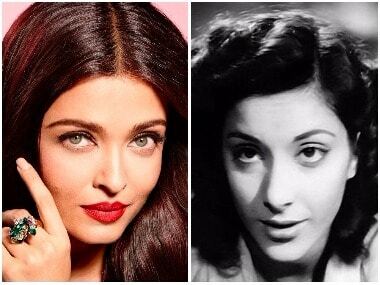 Aishwarya Rai steps into Nargis' shoes for Raat Aur Din remake: Why does Bollywood tamper with classics? 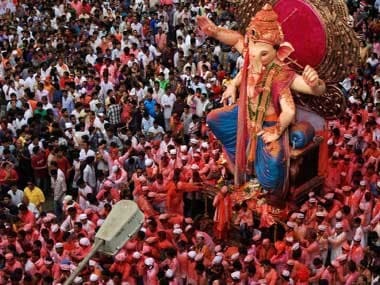 The remake formula in Bollywood has scored more misses than hits. 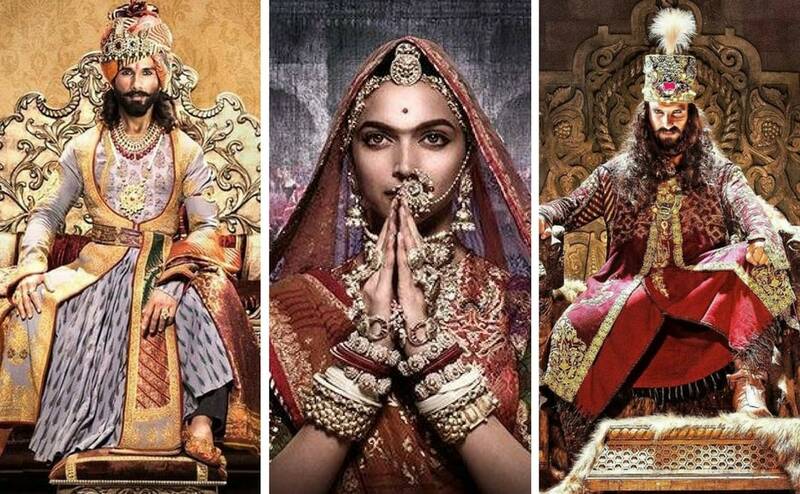 Why do filmmakers persist with reboots then? 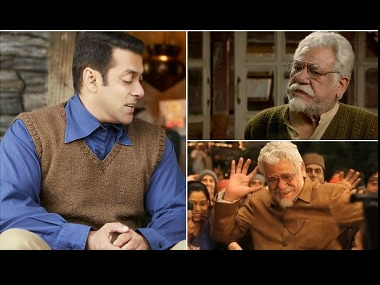 Om Puri, who brought characters like Anant Velankar (Ardh Satya), Sanatan (Maachis) to life, will be seen in Salman Khan starrer Tubelight, posthumously. Hrithik Roshan will soon be mimicking Amitabh Bachchan in his upcoming film Kaabil. 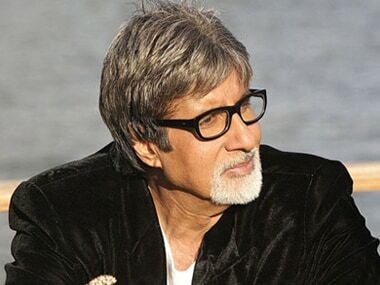 Hrithik Roshan to star in Shahenshah; another Amitabh Bachchan remake? 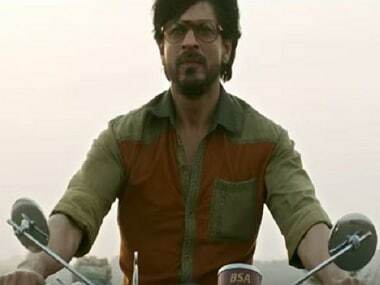 After playing the role of Vijay Dinanath Chauhan in Agneepath, Hrithik Roshan might now be seen donning the role of Vijay Shrivastav from Shahenshah. 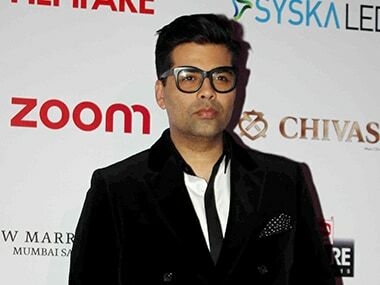 Celebrity directors came into the forefront after Karan Johar. Before him, even the greatest of filmmakers were unrecognizable.